New Balance returns to All Rounder Cricket ready for the new 2017 season. 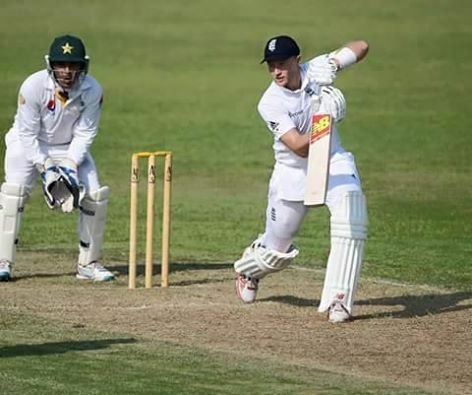 We have an excellent choice with the TC Collection which includes the New Balance TC 1260 Cricket Bat used by England Ashes Hero and Run Machine Joe Root, as well as rising star Mark Wood. This range was a huge success in the 2016 season and there is a real excitement around this new range and we expect it to be much, much bigger as we head towards the new season here at All Rounder. England superstar Joe Root endorses New Balance with the TC Collection including New Balance TC Batting Pads and New Balance TC Batting Gloves. Also look out for the New Balance Cricket Bags which were highly popular in the 2016 season. 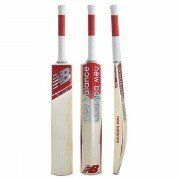 Also in this range we are stocking the New Balance TC 860 Cricket Bat and New Balance TC 560 Cricket Bat which are both fantastic options for any aspiring cricketer looking to build that ultimate innings.